Imagine you were on a 13 hour drive to your lake house. You made it to your destination. You just burned a lot of power. Then you saw people cut trees. Then it starts raining and the lake over flows and turns into a flood. Global Warming causes floods. Everyone goes to a high and stable place. That is Global warming. 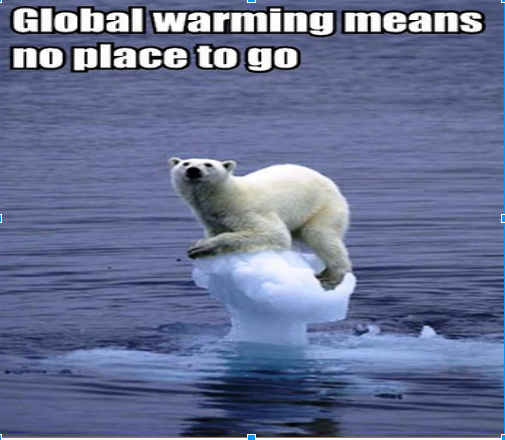 Global Warming is very bad for the earth. It causes earth to get way over heated. Also Antarctica has already reached the extreme. The temperature is a little high over there. It gets up to 59 degrees F. If it gets to hot Antarctica will melt. One way to cause global warming is by making electricity because it burns coal and releases carbon dioxide. Carbon dioxide is released from power plants and then greenhouse gases are released. Then greenhouse gases trap heat and the heat stays and lowers. It makes earth more hot. Also cars release carbon dioxide too. So let’s say you… are a logger and you cut down 5 trees a day. Then there won’t be enough trees to reduce global warming. Trees absorb pollution and carbon dioxide. Then trees release pure oxygen. Global Warming needs to stop or else we can’t live on earth anymore. Let’s use bikes, let’s go places with bikes, let’s use solar panels, let’s save earth! Riding bikes does not use electricity. So global warming can be fixed by riding bikes and doing stuff off power like going outside and playing with your friends, not on devices though. You’re not using power if you are outside and not playing on your computer. Power plants burn a lot of coal and if they burn a lot of coal and that releases a lot of carbon dioxide. You can help by using solar panels. Solar panels absorb power from the sun. 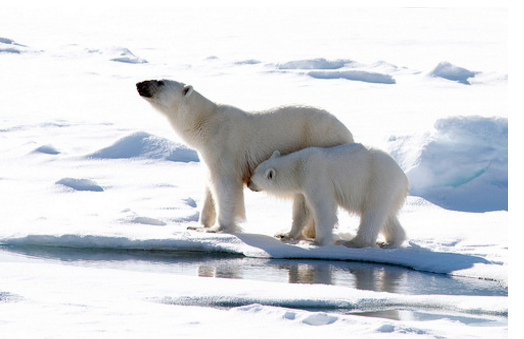 ​So now do you know what global warming is? It is pretty bad. Even I’m trying to stop global warming from happening. Be a hero reduce global warming.